Whether you’re visiting on holiday or enjoying a week off at home, this May half term is full of fantastic events and things to do in Cornwall. As the days get a little longer and a little warmer it’s the perfect time to head outdoors with the family. 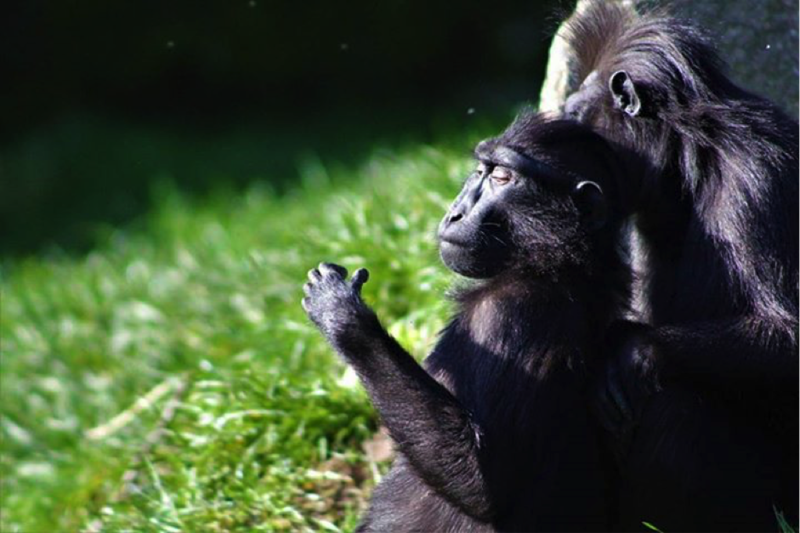 From hunting for insects at Land’s End, building bug hotels at Royal Cornwall Museum and getting to know Cornwall’s wildlife at St Michael’s Mount to getting in touch with your wild side at Newquay Zoo and the Lost Gardens of Heligan, there’s plenty to keep the whole family entertained. 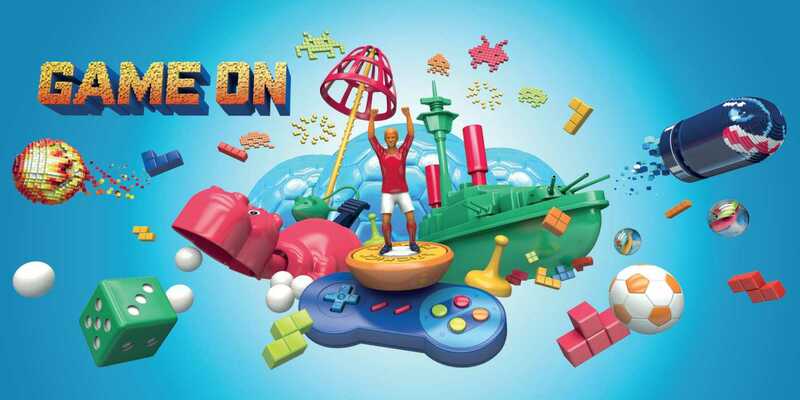 It’s Game On at the Eden Project for a full on celebration of everything gaming – challenge a family member to a game of Massive Battleships or work together to solve a giant marble labyrinth. Clown around at Flambard’s circus skills workshops, bring your favourite bear to a Teddy Bear’s Picnic on the Bodmin & Wenford Railway, see child friendly theatre at The Poly or travel back in time at Tintagel Castle… it’s all going on this May half term! This half term, the Eden Project will be transformed into a world of gaming! 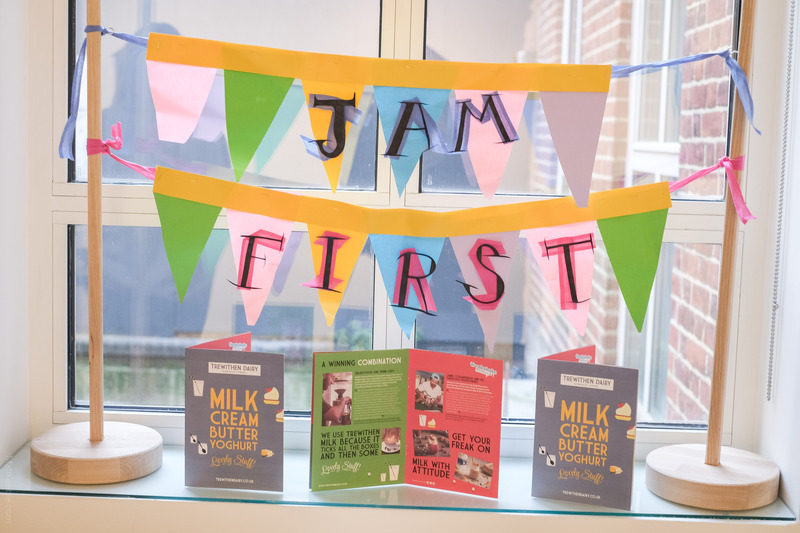 From retro classics and traditional playground favourites, to playing with the latest technology, there is something for everyone to enjoy. Game On will be literally bigger than ever, with giant versions of old favourites Guess Who? and Kerplunk being joined by a super-sized Massive Battleships! You’ll also get the chance to play retro 8-bit classics on an enormous controller, work together to solve a giant marble labyrinth, and walk the plank with The Cardboard Arcade’s virtual reality experience. Join Newquay Zoo for Jungle May-hem this half term! Complete the Jungle Safari trail for a chance to win an animal adoption, and let your little ones become animals with fantastic face painting. There will also be interactive talks throughout each day. Visit the Newquay Zoo website. Have a go at stilt walking, balloon modelling and juggling with drop-in workshops happening daily throughout half term. You can have your face painted to look the part, and get inspired by professional demonstrations too! A destination for an unforgettable day out, Flambards has a mix of rides, indoor attractions and entertainment. Heligan Wild Week invites you to ditch technology and tune into nature instead. 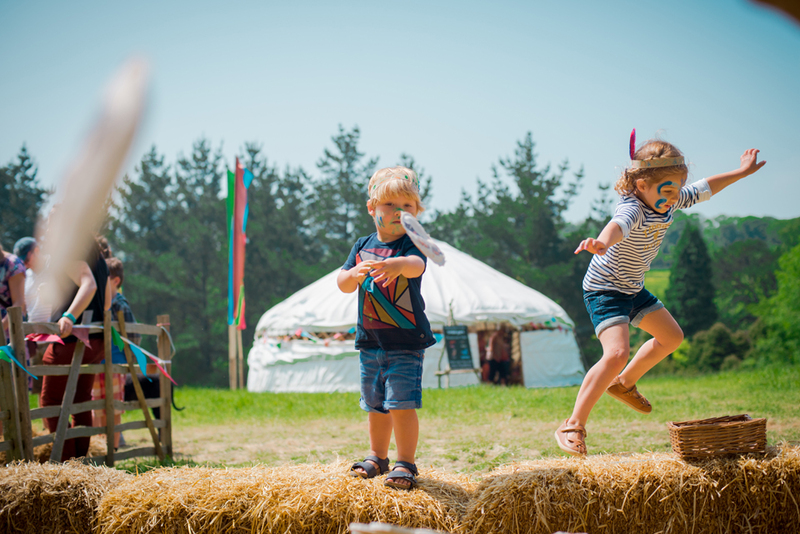 Begin your journey in the Wild Tribe Yurt and choose your tribe – then join in the fun, paint your own face and make a tribal headdress before getting stuck into some wild activities! A giant outdoor assault course awaits adventurers big and small, and there are musical workshops to help you try out your Tribal call. At the end of it all, wind down and toast your own marshmallow by the fire before relaxing in a hammock nestled in under the trees. Get to know some of the 220 species of flowering plant, 20 terrestrial mammals and countless creepy-crawlies at Land’s End! Put your creative skills to the test and build your very own insect home, learn about our feathered friends with Screech Owl Sanctuary, and conduct a ‘Bio Blitz’ to track down as many creepy-crawlies as you can find. There will also be guided walks with the RSPB where you can take in the sights and wildlife unique to the area. Visit the Land’s End website. 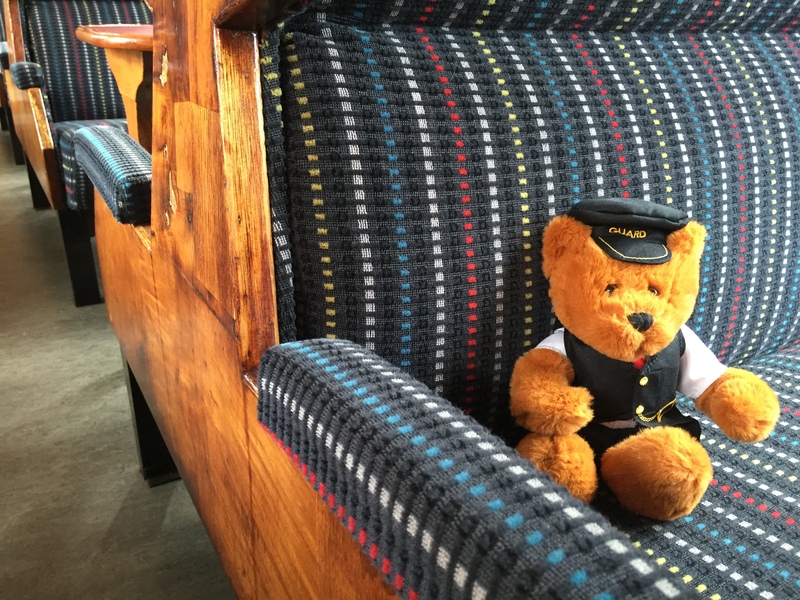 Bring Teddy for a train ride and story time on the Bodmin & Wenford steam railway. Dogs are welcome too! Junior gardeners are invited to join the St Michael’s Mount gardening team and learn a little about their lush sub-tropical garden. Pot up a plant, illustrate the garden on a giant banner, and get creative with pebble art. 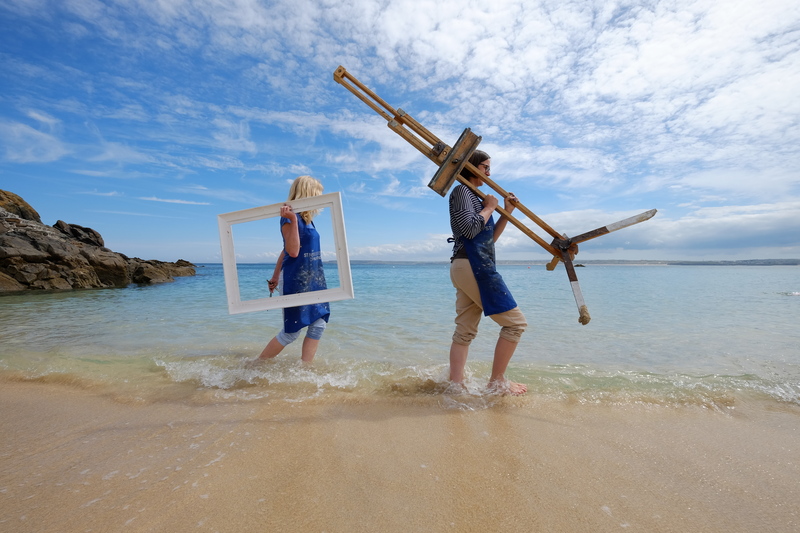 Listen to nautical tales and mythical stories with storytelling on the lawn, explore rock pools and Get Framed! – take a photo of yourself in a living frame made from almost 400 plants. Get creative and make your very own insect hotel to give your garden bugs somewhere to live. 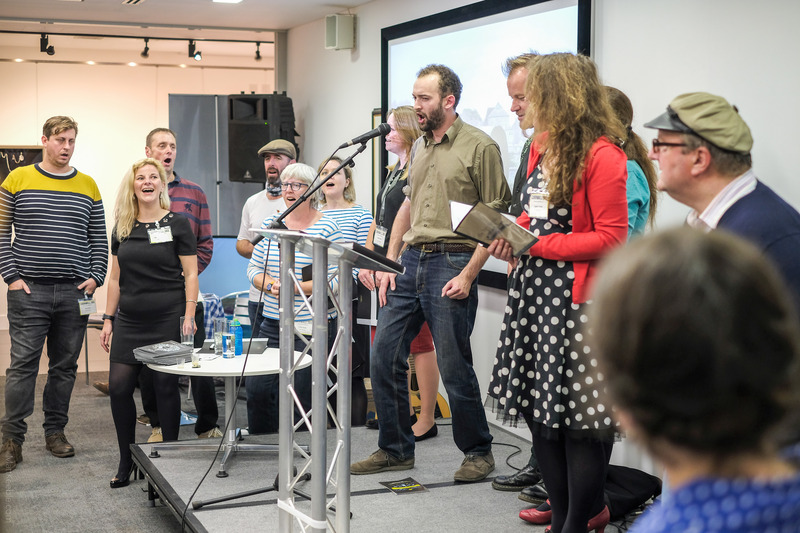 Budding writers are invited to take part in a Young Writer’s Session run by Felicity Tattersall who will help inspire with her stories about Cornish explorer Richard Lander! For times and prices visit the Royal Cornwall Museum website. 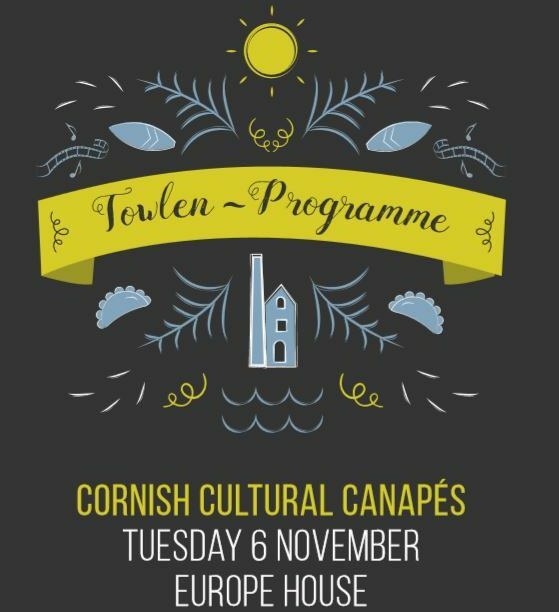 Spend a day with Florence Nightingale Richards, the eccentric keeper of Tintagel castle’s keys, her eccentric cousin and two of the most bizarre storytellers alive as they take you around the site. You will hear ancient stories about the castle, great seafaring Britons and tales of famous visitors to the Tintagel. Throughout the day, join in with circus skills and games on the courtyard. Visit the English Heritage website. 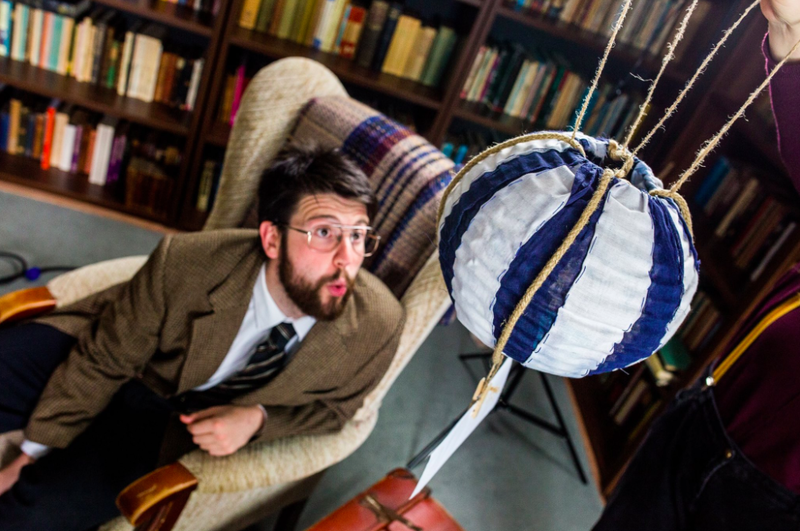 Meet Arthur – an odd old man who lives all alone in his attic. He never ventures into the outside world; instead he spends all of his time with his friend the moon. But now, Arthur needs your help! The clouds have covered the sky and the moon is nowhere to be seen, and without it Arthur’s life suddenly feels empty. 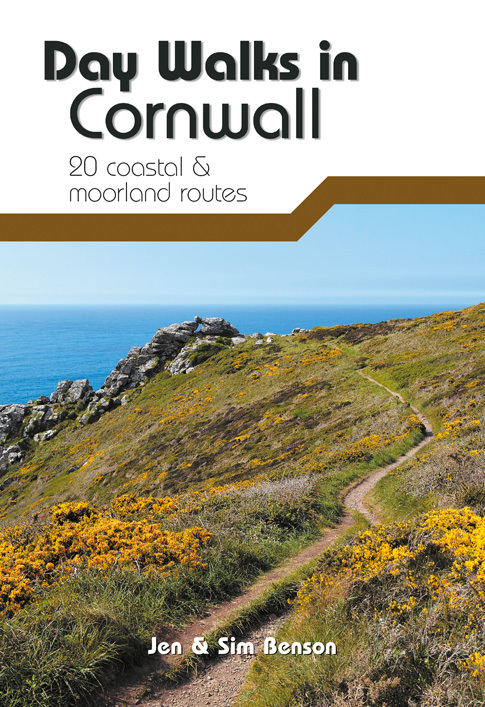 Looking for more things to do in Cornwall this half term?